Kopy Goldfields will participate in the Mines and Money show in London on November 26 – 29, 2018 and give two Company presentations. For four days, we will present our company and projects for investors, potential partners and other stakeholders in the largest mining investment forum in Europe. 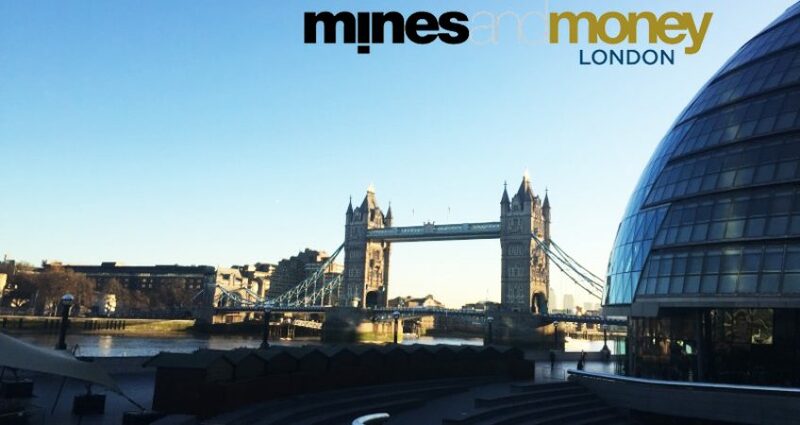 Kopy Goldfields has been participating in the Mines and Money show in London for the last eight years. This year, Kopy Goldfields will be represented by Mikhail Damrin, CEO and Tim Carlsson, CFO, who welcome all visitors to booth D28 where we will present the latest development of the Company and discuss future plans. Monday, November 26, 2018, at 2.50 pm during the session for Europe, Middle East and Asia. Tuesday, November 27, 2018, at 11.30 am during the session for Europe and Africa.